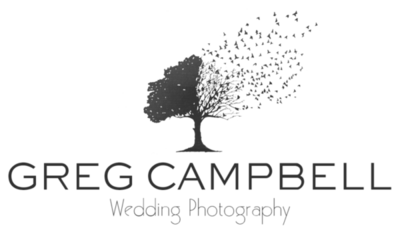 I'm from Mangawhai in Northland, New Zealand and I'm a full time wedding photographer. I spend most of the year photographing weddings in beautiful locations all around our unique country including Northland, Auckland, Matakana, Whangarei, Kerikeri, Bay of Islands, Kumeu, Tauranga and Mt Ruapehu. I also venture to the rest of New Zealand and even Australia as well. Heck, I'll go absolutely anywhere, if there are two people wanting their amazing day captured and preserved for a lifetime. I specialise in doing the thing that I love, shooting weddings. When you're ready for more information or to check my availability, head over to my contact page. I'd love to help make your wedding awesome!